Surrey – Surrey Canada Day is Western Canada’s largest Canada Day Celebration. 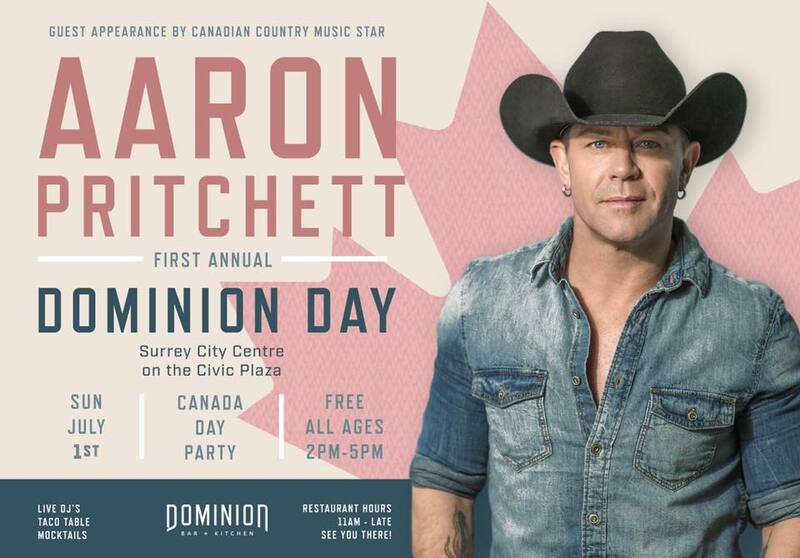 This annual FREE event never disappoints and this year’s headliners are Serena Ryder, Brett Kissel and an acoustic performance by country music star Aaron Pritchett! It all happens starting at 10AM Sunday July 1 through 11PM that night at the Cloverdale Millennium Amphitheatre, on the Cloverdale Fairgrounds, next to Fraser Downs Racetrack. Plus there are plenty of things to do: Amusement Rides , Food Trucks, Drone Racing , Fireworks Finale, Vendor Activations , Indigenous Village and of course, a Kid’s World. With hundreds of thousands of people usually jamming the streets, it is essential that you know that parking will be at a premium and transit is always you best bet. 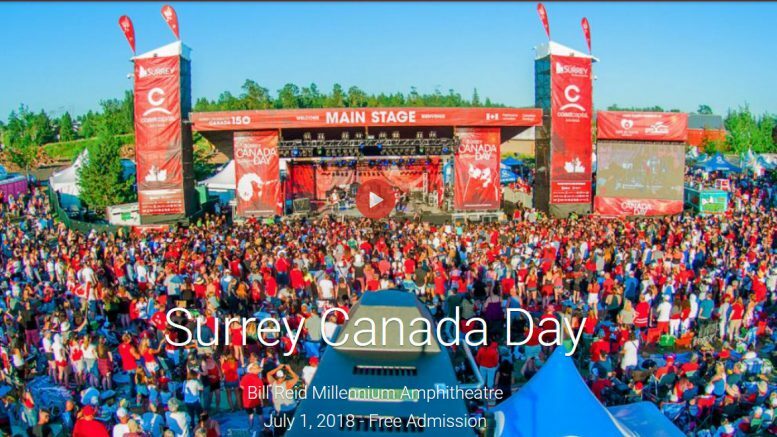 Be the first to comment on "2018 Surrey Canada Day Events (VIDEO) Featuring Serena Ryder, Brett Kissel, Aaron Pritchett"